Buy, sell, or trade used network equipment. Used, pre-owned, and refurbished network hardware is sold at 50-90% off list price! We offer discounts on used and refurbished Enterasys network equipment and telecommunication products! Take advantage of our low prices, free 1-year warranty, and payment terms on approved credit as you save 50-90% off list price. 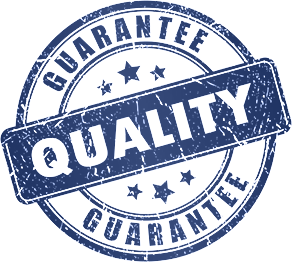 If you don’t see the part number you need on our website, please contact us directly, as not all inventory is listed online. 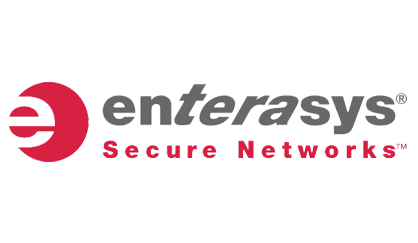 We not only carry used Enterasys products, but we supply used Cisco, Brocade, Juniper, Marconi, Redback and much more! Email or call today for additional product information and pricing.